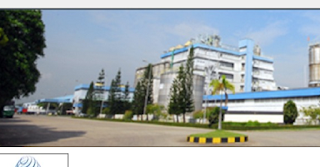 Loker123.com - Loker Semarang, Asia Pacific Fibers is a leading manufacturer and marketer of polyester chips, polyester staple fibers and polyester filament yarns. 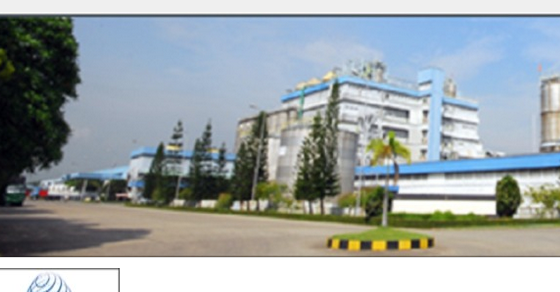 It also produces PTA (purified terephthalic acid). With a strong commitment to explore new opportunities, Asia Pacific Fibers today has evolved into Indonesia's largest, fully integrated polyester producer, ranking among the top polyester producers in the world. Asia Pacific Fibers is an equal opportunity employer. Asia Pacific Fibers offers excellent career opportunities and progression for well deserving, competent and skillful candidates. Asia Pacific Fibers encourages talented professionals and fresh graduates from government or private universities with degrees in chemical, mechanical, electrical or production engineering or business management graduates or graduates from finance, economics or other streams to apply for positions in the company.